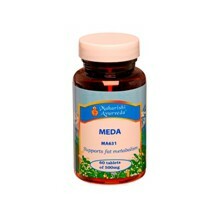 Our Meda Tablets support fat metabolism. At the same time they increase the immunity and strength of all other tissues and maintain energy, stamina, bone strength and reproductive fluid. The main element is a treasured herb called Shilajit. 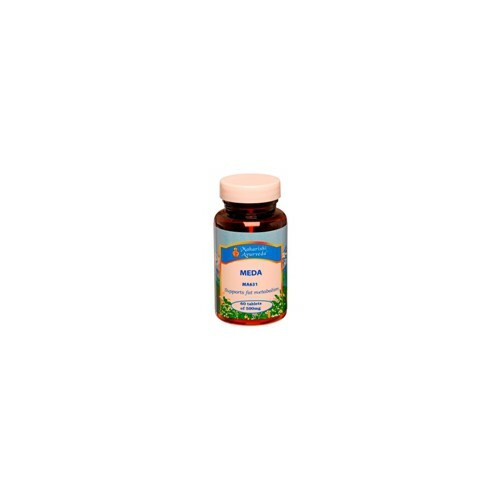 Ayurveda says that this herb supports the restorative processes of men and women, young and old.